After Hours | Fri., Dec. 7 | 5-7 p.m. The December After Hours will be the first Friday of the month to avoid a conflict with Commencement. Bring a new toy or cash for Toys for Tots. My Fellow Kansans Live With Laura Kelly | Wed., Dec. 12 | 6:30 p.m. Member Appreciation Party | Sun., Dec. 30 | 2 p.m. Alumni Association members can join us in the McPherson Room overlooking Lee Arena for our annual member appreciation party. KCDC Mobile Museum at Washburn | Thu., Jan. 3 | 4-7 p.m. The Kansas Children's Discovery Center Mobile Museum will be parked at the Alumni Center for playtime for your kids. NASA is having Mission Control and its contents restored in time for the 50th anniversary of the first moon landing. 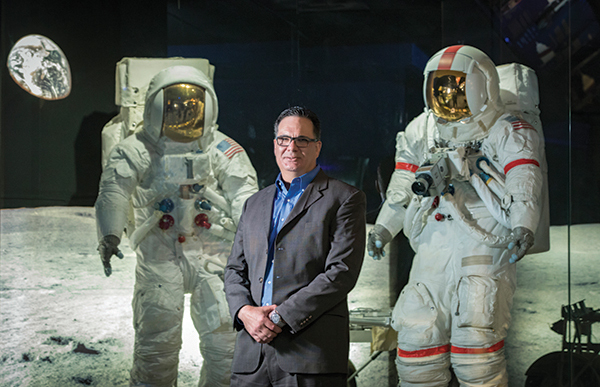 Jim Remar, ba '95, is president of the Cosmosphere in Hutchinson, Kansas, which was chosen to do the restoration. Read more. Giving away money is easy, but giving it away in a responsible manner is not. One of the many lessons in leadership Joe and Janet Aleshire hope to teach students in Washburn University’s Leadership Institute is that allocating funds to competing, yet worthwhile causes, is not an easy endeavor. Read more. Read the latest alumni magazine. Send us your class notes. 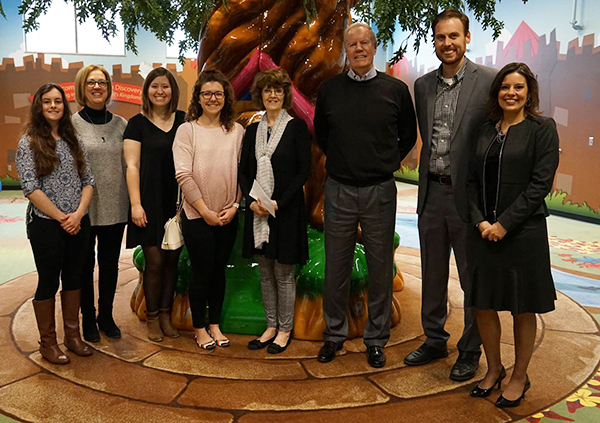 Alumni Association trips across the globe are some of our most popular events. Relax and let us do the planning. Join us Dec. 16-19 when the men's and women's basketball teams play in Las Vegas. The tournament host is offering hotel and transportation discounts. * Sold out. Waiting list available. 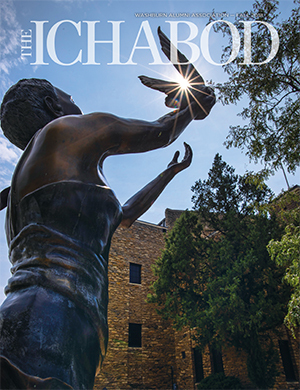 Show your Ichabod pride and join the Washburn Alumni Association. You'll get free or discounted admission to events like After Hours and tailgates, and discounts to local and national businesses. 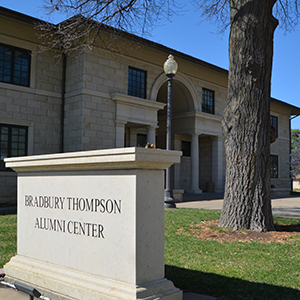 Your dues support Alumni Association Legacy Scholarships. Alumni Association services and products can save you money and help fund legacy scholarships. Show your pride with a Washburn License Plate. Members save with local and national shopping, dining, travel and entertainment discounts. Sign up for the Dillons Community Rewards Program and give back to the Alumni Association scholarship fund.